The Agatston Center for Private Medicine is pleased to announce the addition of two of Miami’s premier internal medicine physicians to its staff. Judi M. Woolger, M.D. FACP and James. M. Trice, III, M.D., Diplomate of the ABIM and ABOM, will join the The Agatston Center in August of 2018. 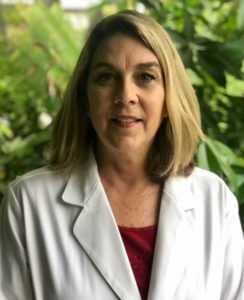 Dr. Judi Woolger has enjoyed a career at the University of Miami Health System for several decades in the areas of internal medicine, cardiovascular disease and prevention, health maintenance, medical consultation, preoperative care, preventive medicine, women's health and she has a particular interest in nutrition. Dr. Woolger was honored with secondary appointments in the Departments of Surgery, Orthopedic Surgery, Neurosurgery and Psychiatry. She has been listed in the 100 Best Doctors in America for several years. Her leadership in the Executive Medicine Group program has been instrumental in the care of many of the University’s leadership, donors, partners and board members. Dr. Woolger is a Diplomate of the ABIM, attended the University of Florida College of Medicine and performed her residency at JHS-Jackson Memorial Hospital. Dr. James Trice, III has been employed by University of Miami Health System since 2001 as an internal medicine physician and a Clinical Assistant Professor of the Executive Medicine Group. 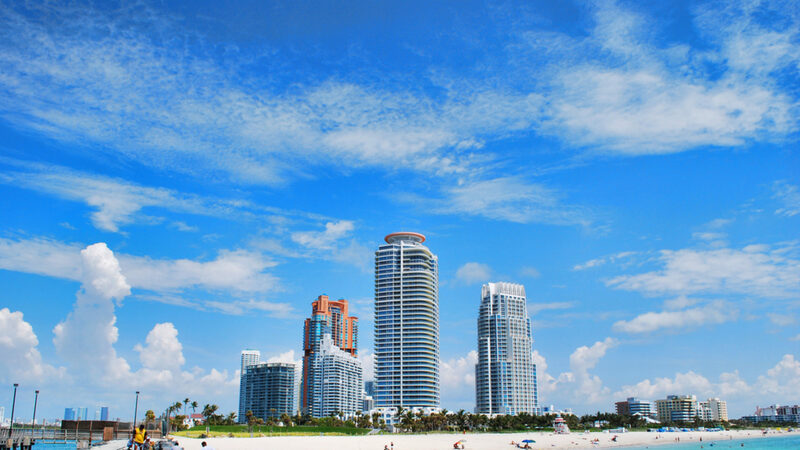 His influence in the development and delivery of concierge medical care has established the University of Miami as a leader in executive care. Dr. Trice attended the University of Michigan Medical School and performed his residency at The University of Virginia Hospital. Drs. Woolger and Trice will join The Agatston Center for Private Medicine in August of 2018 and will be accepting new patients immediately. The Agatston Center is a retainer based preventive cardiology and internal medicine office providing personalized healthcare to patients through proven expertise and unfettered accessibility. Each patient of The Agatston Center benefits from the collaboration of all physicians continually reviewing diagnoses, treatment protocols, cutting edge science and technology and determining best practices for the individual. This shared approach provides patients with a world class healthcare experience. In 1990, Arthur Agatston, M.D. created The Agatston Score which globally is the single most used method of quantifying coronary artery calcium. Dr. Agatston’s contributions to medicine also include authoring “The South Beach Diet”, publishing more than 200 scientific articles and abstracts in medical journals and founding the nonprofit Agatston Research Foundation for conducting and funding original research on diet, cardiac health and disease prevention.